Today, I started Yamatsuri Town bound for Koriyama City, the last goal being Fukushima City　tomorrow. 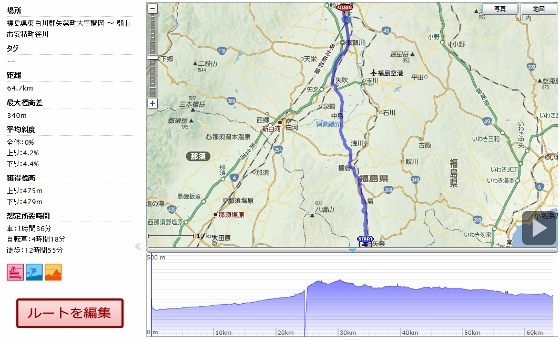 Starting from Kujigawa Cycling Road which was 22km long built by Fukushima-Ken, I pedaled through R44 and R4. GPS logged data was shown below. 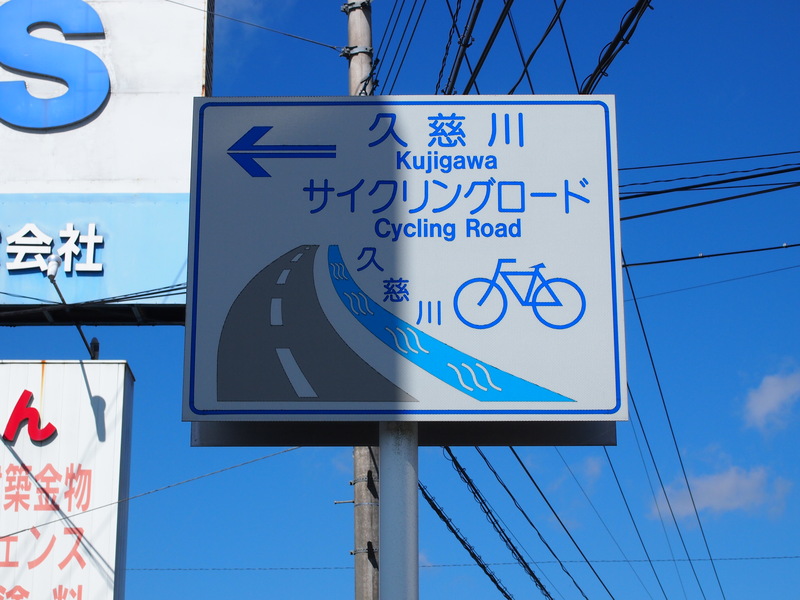 Two pictures show the sign of the start point of the "Kujigawa Cycling Road", and the view near that point. Although summer bush was partly growing large, I could run safely and comfortable along the Kuji River through Tanakura Town. 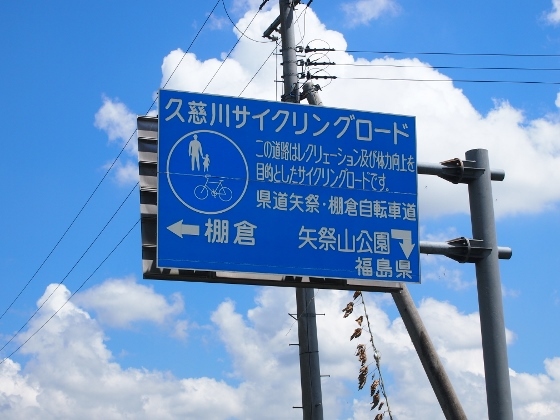 The above photo shows the sign at the end of the Cycling Road. 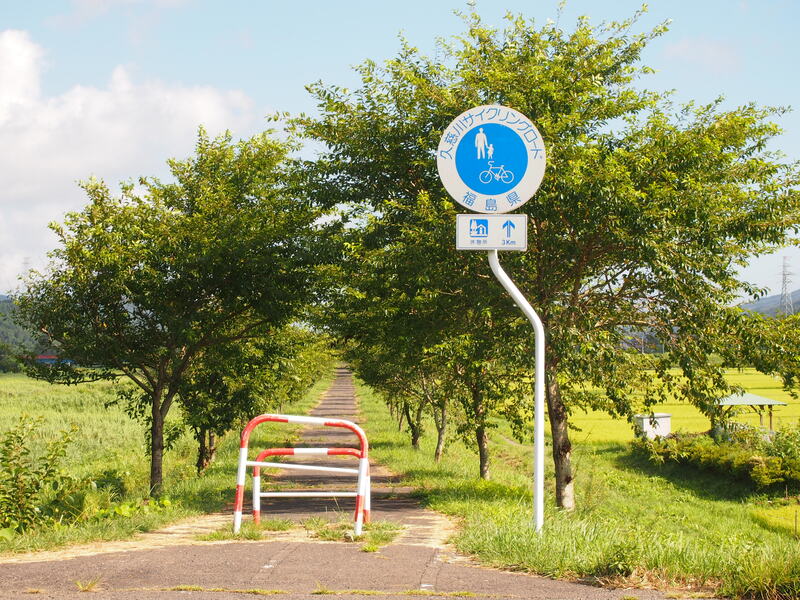 "Tanakura-Tunnel" which immediately followed had wide side road for bike and pedestrian. This enabled me to go through safe. 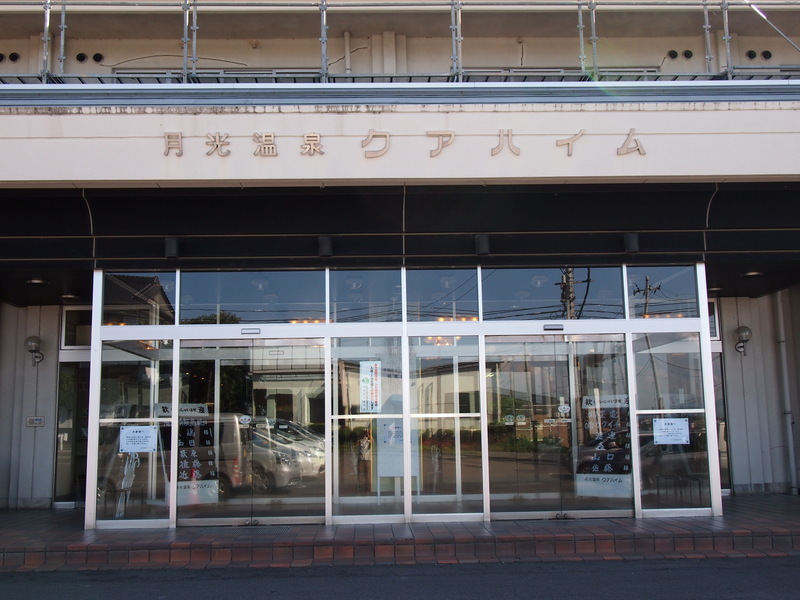 Tonight, I stayed at "Gekko Onsen Kurheim" located in the southern part of Koriyama City. I can recommend this lodge for bike tourists by very reasonable price, spacious and clean room, and the real hot spring.